First Choice Property Management is an innovative rental property and property management company based in London (ON). 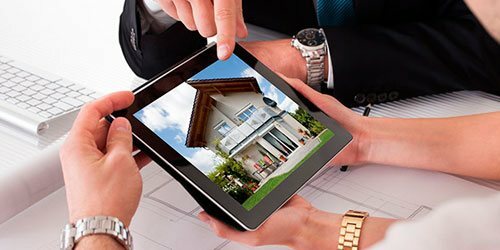 We provide reliable, convenient, cost effective, trustworthy property management services to real estate investors, co-op homes, condominium corporations, commercial, retail & industrial property owners and investors. 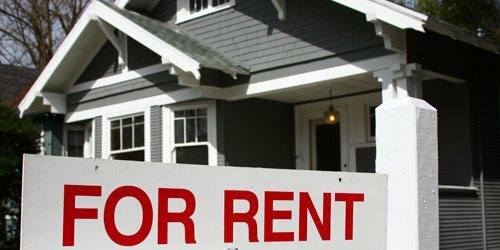 Are you looking for property to rent in and around London (ON) area? Do you seek reliable and trustworthy property management solutions? We pride ourselves in helping owners establish, maintain and increase the capital and rental income of their investment properties. Our professionals manage all aspects your condo or house ensuring you never have to worry about a thing. When it comes to finding the right home for rent in London (ON) region, our agents help you discover hidden gems that suit your budget and requirements. Property owners can relax when First Choice Property Management professionals are there to handle all your property rental and management needs. We help you zoom in on the finest properties within your budget. Explore the properties with ease and simply let us handle the buy/sale process without any fuss. Tenant selection is a landlord’s first line of defense. Our process ensures not only that we find the best tenant, but that we provide the owner with peace of mind. We provide you with detailed monthly and annual financial reports, with user-friendly breakdowns so you can always stay fully informed about your investment. As leading experts in the industry, we know what neighborhoods and real estate to invest in to attract the best tenants. Know the next potentially rewarding revenue property. As a valued client, you will benefit from a wide range of customized management solutions as well as our excellent service. We foster a team approach to property management in which every individual works towards a shared vision of excellence. We guarantee the highest quality of service and a professional, efficient approach to your property management needs. We have found the services of the First Choice Property Management team to be prompt, efficient and professional. At the end of the day it’s about trust and for this reason we recommend with confidence the property management services of Your Address. Thanks very much. Gosh I wish I had found you guys years ago, when I first bought my place. As tenants we experience a level of communication that we have not seen before. The team are very approachable and we are always met with a smile. Thank you. At First Choice Property Management, we are the leading provider of property management and rental properties services in London (ON). Our professionals help you manage your properties and get high return-on-investment and also peace of mind. Talk to our professionals today.